Letting go is hard. 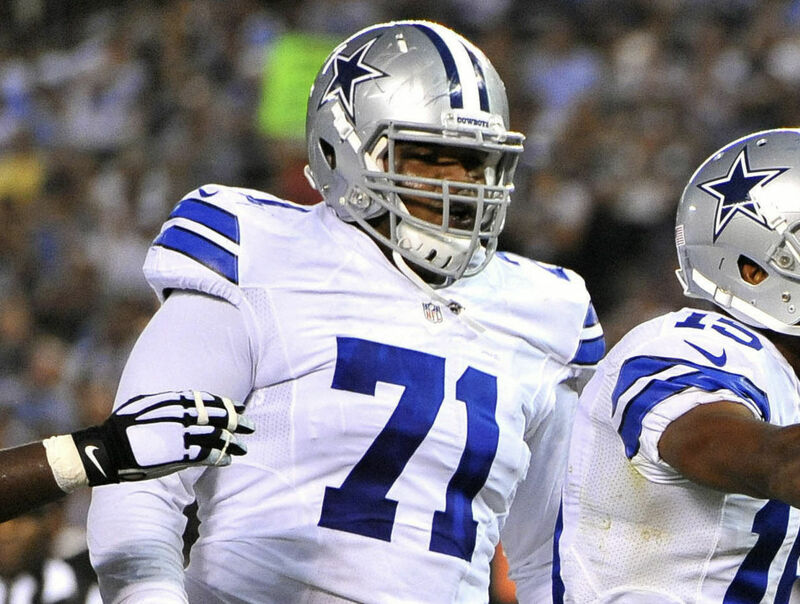 The Dallas Cowboys are realizing this as the official start of free agency looms. 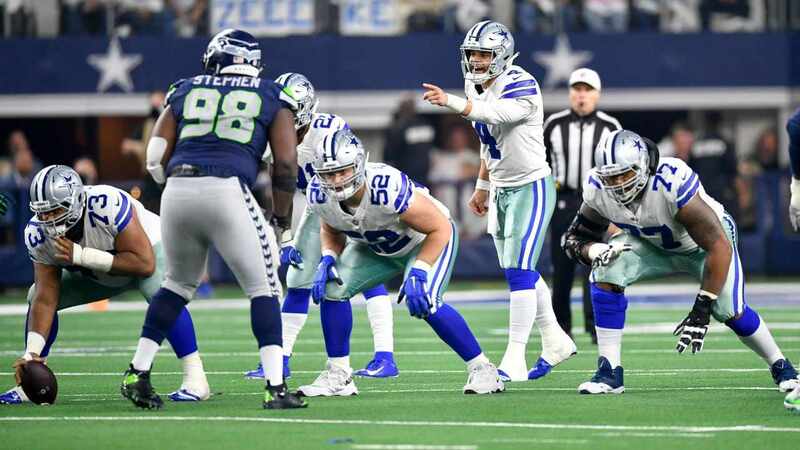 Thursday's free agency window expected to see QB Tony Romo hit the open market, but instead - from deep within The Star - trade talks may be picking up for the franchise quarterback. 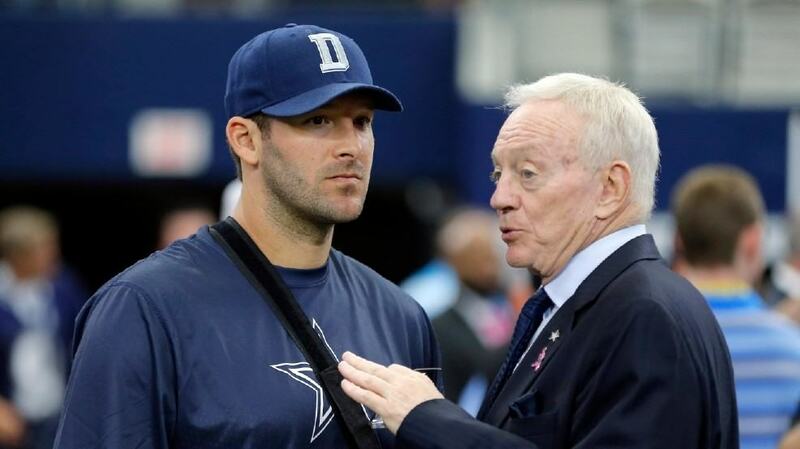 Keeping their options open, it is no secret that Jerry Jones' love for Tony Romo was going to make it hard to pull the trigger on a release into an otherwise abyss of quarterbacks on the open market. The ultimate businessman, Jones is reportedly gathering interest on a Tony Romo trade from teams that would be interested in his services as a free agent. If there are Tony Romo trade talks happening, few in either of the two buildings discussed know about it. 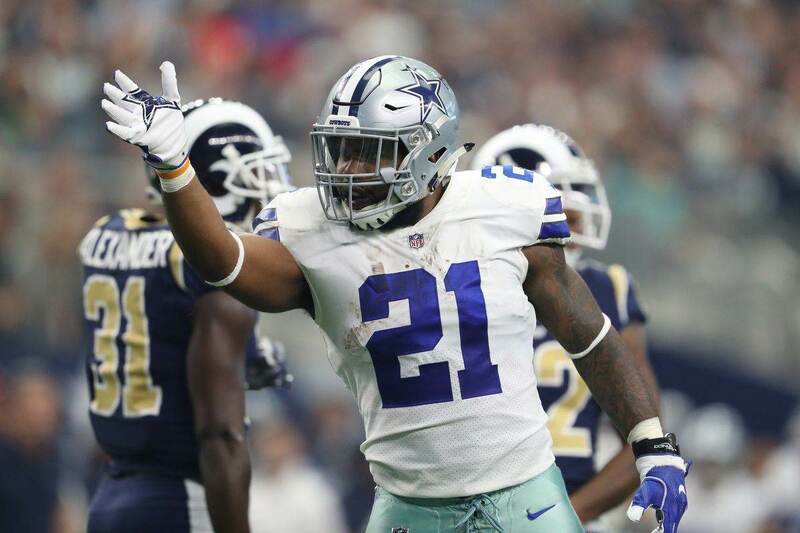 Cowboys keeping options open. This may simply be desperation from the Cowboys, or there may be other suitors for Tony Romo outside of Houston and Denver. Either way, Tony Romo is still an asset of America's Team - one still focused on the betterment of the Cowboys in his final hours. Heard from a #Cowboys source on Tony Romo: "Was never being waived." ... Sounds like this may take a while. Nobody truly wanted the Tony Romo era to end in Dallas, and now we may be waiting for this end for quite some time. Tell us what you think about "Frenzy Over Tony Romo Ramping Up, Trade Possible" in the comments below. You can also email me at Sean.Martin@InsideTheStar.com, or Tweet to me at @SeanMartinNFL!